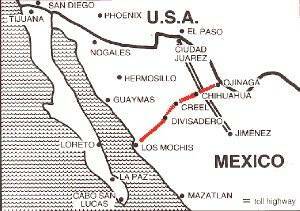 Our train ride was about 6 hours from El Fuerte to Divisadero Barrancas on the edge of Copper Canyon. This is the most scenic portion of the entire Sierra Madre Rail and one of the most scenic train rides in North America. Our group was in one car with lots of open seats to spread out and see the scenery. I spent time leaning out the door between cars to get some fantastic pictures. We had a wonderful lunch in the dinning car. There were a few stops before Copper Canyon where local Tamahumara people were selling various items.